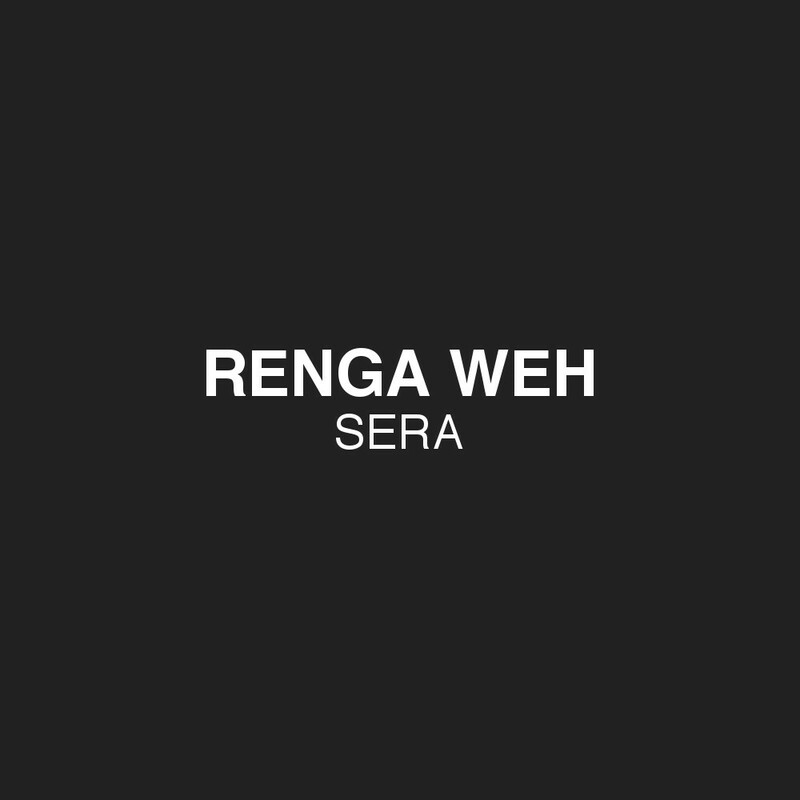 Renga Weh is a 23 years old producerdj from the south of Germany. While being an active dj since 2012, he developed his own, unique style in the range of DeepProgressive House and Melodic Techno. He is always looking for the right tunes to express his feelings and to take the listeners on an emotional, impressive journey. 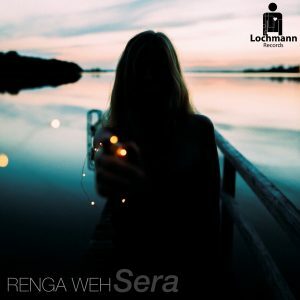 During the last years he constantly improved his producing skills and after his first release in 2016 he now makes his debut on Lochmann Records. ‚Sera‘ and ‚Alba‘ complement each other like the night and the morning of each day. While ‚Sera‘ brings a massive bassline and addictive groove to the dancefloor, ‚Alba‘ guides the listener in a sensitive way through it’s progressive amtosphere. Played and Supported by: Nico Pusch, Richie Hawtin, George Cooper, Flokati, Joy Kitikonti, Hardy Heller, CHANÉE, Kotapski, Moe Danger, Michi Mueller, Gabriel Le Mar, LAURENT N.., Frau Hofmann, Audioleptika, Cassandria Daiva, Andree Wischnewski, Rich Vom Dorf, Christian Kornberg, Salvo Buonocore, DISCASE and many more. © 2019 | Lochmann Records | All rights reserved.